They needed to use a massive magnetic field to find it. In a new study published in Nature, researchers lead by a team from the Los Alamos National Laboratory (LANL) reveal that they may have discovered a new state of matter. At the core of this research is CeRhIn5, a heavy-fermion superconductor. When the researchers placed CeRhIn5 within a high magnetic field, its electronic symmetry broke and the compound went into an electronic nematic state. In this state, the electrons of CeRhIn5 aligned in such a way that the crystal’s symmetry was reduced. Based on this research, this change appears to be the norm for unconventional superconductors, a broader category of which heavy-fermion superconductors are a subtype. “The appearance of the electronic alignment, called nematic behavior, in a prototypical heavy-fermion superconductor highlights the interrelation of nematicity and unconventional superconductivity, suggesting nematicity to be common among correlated superconducting materials,” said Filip Ronning, the paper’s lead author, in a LANL press release. For years, young students have had it drilled into their brains that only three states of matter exist: solid, liquid, and gas. However, we’re learning that that’s not accurate. While not common on Earth, materials can reach a plasmic state, typically when they’re heated to searing temperatures while in gas form. In just the past couple of decades, researchers have discovered another state: Bose-Einstein condensate (BEC). Even more recently, research has shown that a second liquid state could exist. When water was heated to temperatures between 40-60°C (104-140°F), new properties were observed, such as changes to surface tension and thermal conductivity. Identifying common traits that pertain to groups of materials with shared attributes helps scientists understand more about how to classify them. In this case, the LANL team’s research can help us learn more about superconductors, which are able to transfer energy with zero electrical resistance. Superconductors need very low temperatures to function, so it’s possible that this newly discovered trait could, in fact, be evidence of another state beyond the parameters of a solid, akin to how plasma is one step beyond gas. 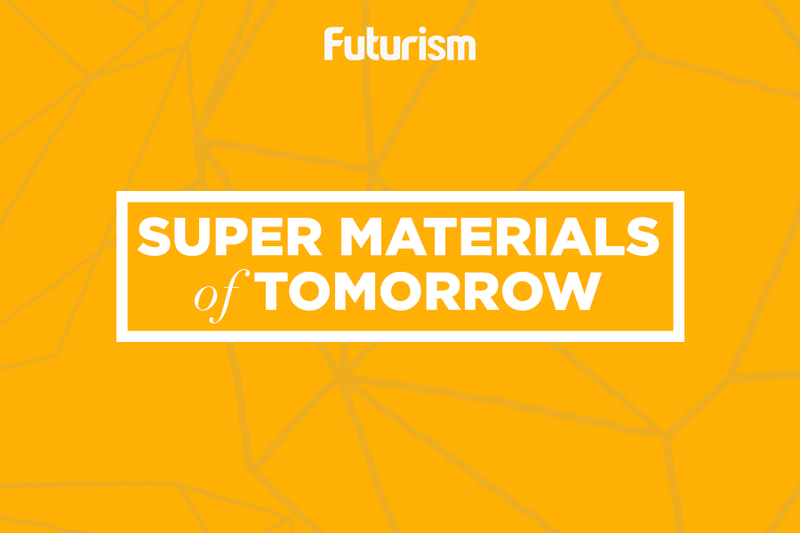 More research will be needed to find out, but as everything from particle accelerators to MRI machines use superconductors, any new insights into these remarkable materials could have far-reaching consequences.